When we fit a golfer for a new driver, the club’s center of gravity (COG) is one of the most essential features. Simply put, we are trying to match COG with a golfer’s swing tendencies. It will affect how each shot feels to a player, and more importantly, how the golf ball launches off the face of the driver. Each manufacturer has different specifications in every driver’s head they make, and where the center of gravity is placed. Because of this, no single driver head will perform well for every player. Results will vary based on their strike tendencies and the pattern of their swing. Overall, our number one goal at Pete’s Golf is to go through an extensive research process to learn and verify the COG on all driver releases and make sure they match to your particular golf swing. This will allow for your best opportunity to drive it longer and straighter on the course – we want to make golf more fun for you! The center of gravity (COG) is the exact spot on the clubhead where all balance points intersect. It can be moved in three different directions – vertically from top to bottom, horizontally towards the heel or toe of the club, and towards the back or front of the driver’s head. Let’s say you have three different driver heads that all have 9 degrees of loft and the same specifications in the shaft. The same golfer hits these drivers and one launches lower, the other with a medium trajectory, and the last with a much higher ball flight. The thing that affected these launch conditions was that each driver’s head had a different center of gravity. In other words, it’s important, and it can change your ball flight on the course! Many golfers come to Pete’s Golf in search of a particular driver because they are convinced it might be the right one for them based on the brand’s marketing claims. During many fittings, golfers are often shocked at the differences they see in performance from one brand to the next. One of the main factors that come into play is that each OEM has a philosophy when it comes to the driver design, and where the center of gravity is placed. For some golfers, if the COG is matched very well to their impact tendencies and swing characteristics, that driver will perform the best. However, if they don’t match up, that player will be leaving serious performance on the table if they purchased that driver without testing it properly. At Pete’s Golf, we make sure that we meet with each manufacturer’s engineering departments to understand their thinking process behind each year’s release. On top of that, when the clubs are first sent to us, we will test the center of gravity of each club. This allows us to estimate where it is, but more importantly, prepare us to quickly match the right driver head with your swing when you come in for your fitting. All drivers are not made equal. 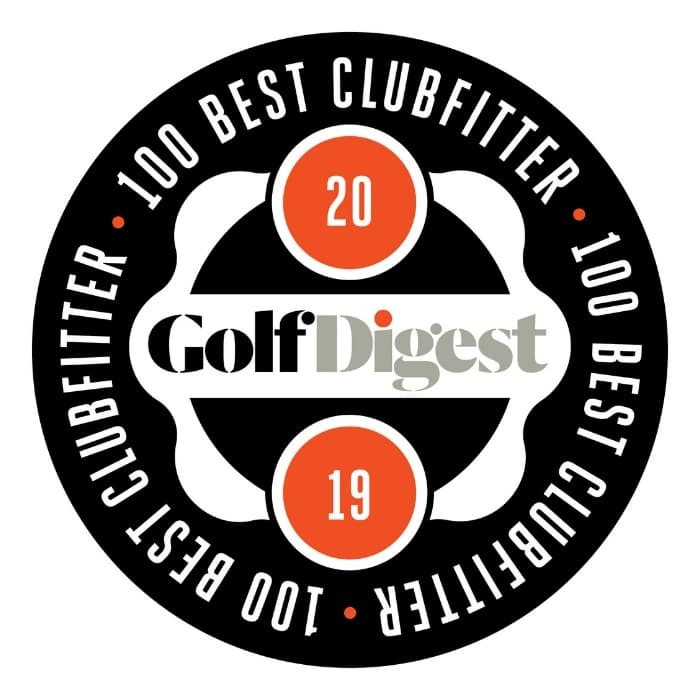 That doesn’t mean they aren’t great clubs, some of them might not be the right ones for you. The center of gravity will be different in each driver’s head, and you will achieve more optimal launch conditions when you can match the COG with your particular swing tendencies. There is no one right answer for all golfers because their swings are all different. When you come in for your driver fitting we will make sure to get the right driver head for your swing regardless of the name stamped on the club. Our passion is your game. To book your next fitting at our Long Island location, or in Manhattan, please visit this page.